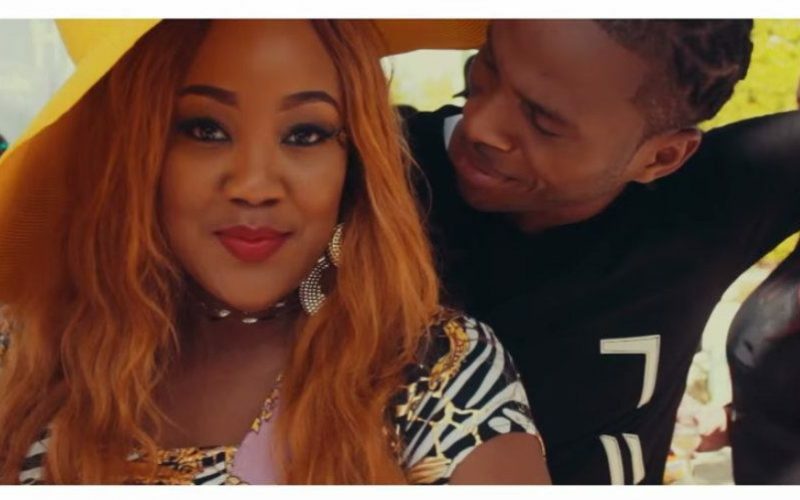 Dexter Daps and Tifa created the perfect Valentine’s dancehall love ballad with “Jealous Ova” and now they have released the official video directed by The Creative Inc. The Daseca Productions-produced single has been getting a lot of attention since making it’s debut in October last year. The video saw Tifa and Dexta Daps at a beach party getting jealous over each other. In the end Tifa transformed into a mermaid while Daps woke up on the beach alone. 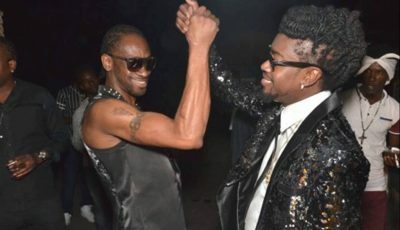 The two dancehall stars also performed the single love on OnStage last week. Watch the official music video for Dexta Daps and Tifa hot new song “Jealous Ova” below.